“Accessibility should be a strong consideration for any kiosk deployment. With this release, both KioWare for Windows and KioWare for Android support the heavily tested and well-respected Storm ATP suite of keypads, keyboards & other accessibility products.” ~ Laura Miller of KioWare. KioWare has released a new version of KioWare for Android kiosk software supporting Storm Assistive Technology Products such as the Nav-Pad, Nav-Bar and AudioNav. KioWare kiosk software products lock down your device into kiosk mode, turning your tablet into a secure kiosk or purposed device for self-service, digital signage, or mobile device management deployments. Version 3.16 of KioWare Basic & KioWare Full for Android now includes support for Storm’s ATP devices. These ADA compliant devices allow users with impaired vision, reading difficulties or impaired fine motor skills to navigate through menus or directories that would typically be presented on a visual display or touch screen. They are designed to provide a tactile/audio interface for any accessible self-service application. Devices supported include the Nav-Pad, Nav-Bar and AudioNav. KioWare for Android offers out of the box compatibility for those that want to make their Android self-service or purposed device experience accessible. Prior to this integration, devices running the Android OS were quite limited in their ability to provide an accessible self-service solution. KioWare for Android 3.16 has also added features to improve the ability to provision Android devices. Android devices may now be provisioned via a USB storage device. Provisioning support has also been added for running shell scripts. A secure file browser has been added to allow users to open a file browser and select a file to upload. With new security features, users can be restricted to browse only allowed files and folders on the file system. New functionality includes the ability for users to take new photos and videos or browse this file system for existing files. Different exit passcodes can now be used to call different exit actions. This allows for actions to be taken based on the exit passcode entered. Deployers can vary permissions based on user need. Reboot schedules can now be used on devices that are rooted. View all updates to KioWare for Android version 3.16 here. 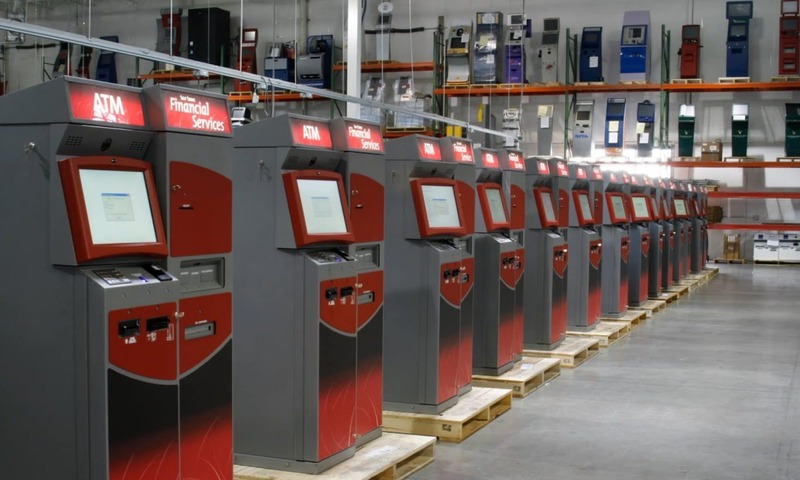 This is a group funded and operated site for kiosk manufacturers and other companies involved in self-service automation.